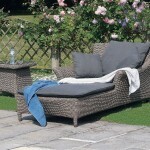 The Valentine single sunbed boasts ultimate comfort and style. 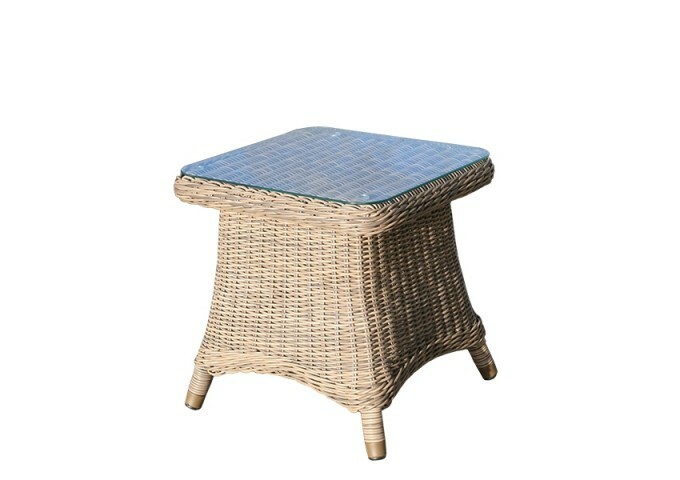 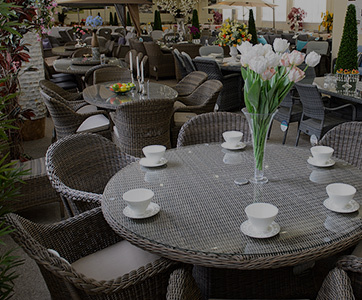 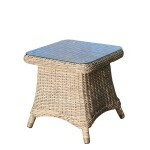 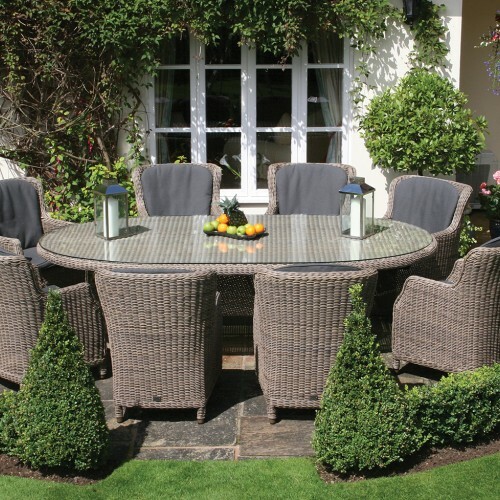 The side table is entirely hand woven and adds to the convenience of this small garden furniture set. 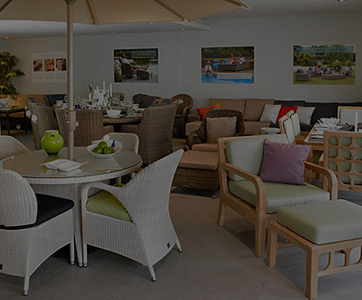 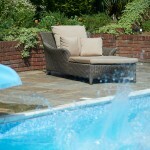 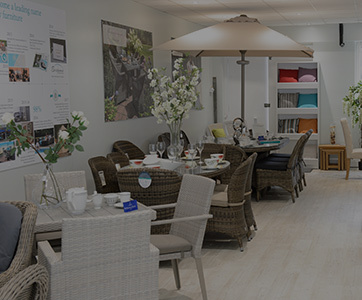 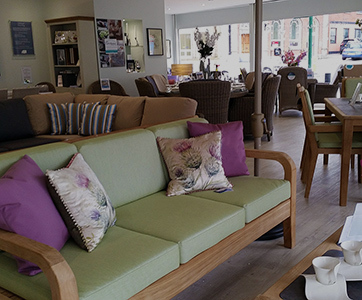 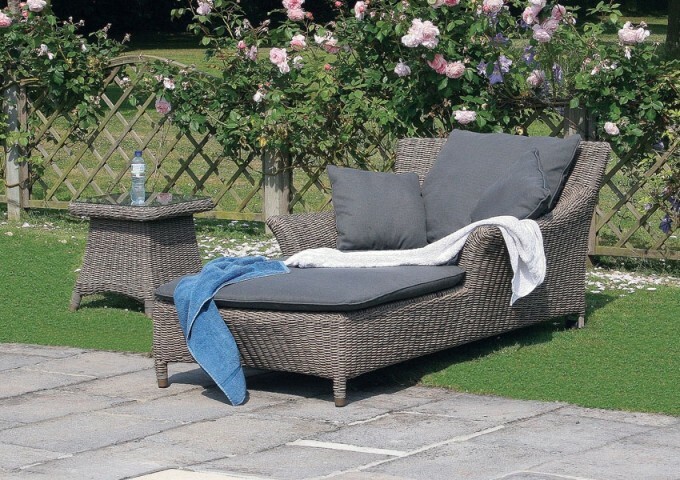 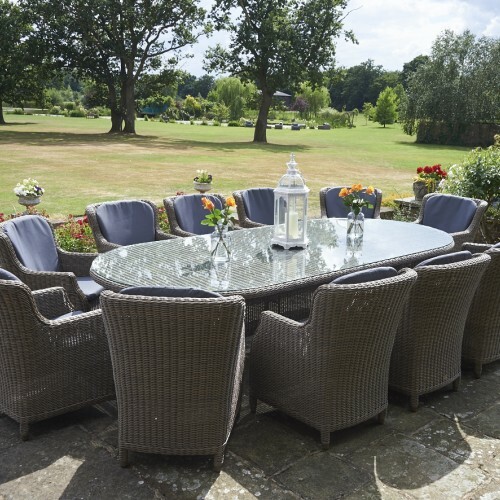 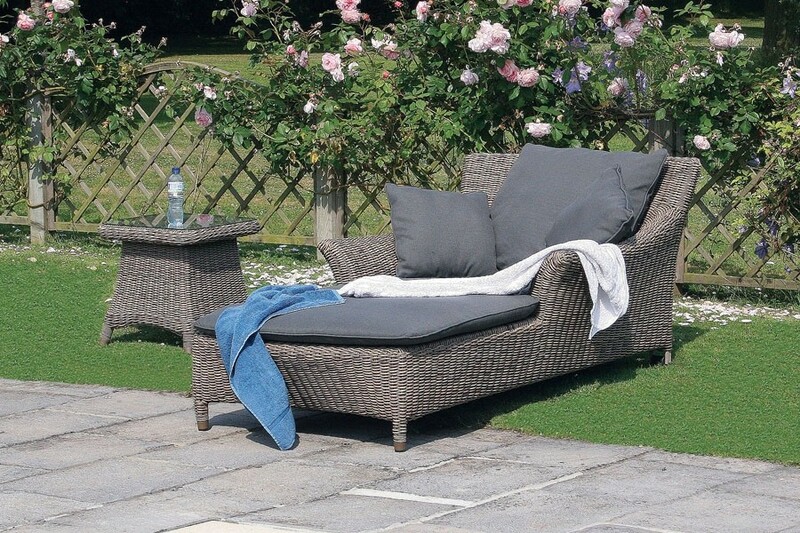 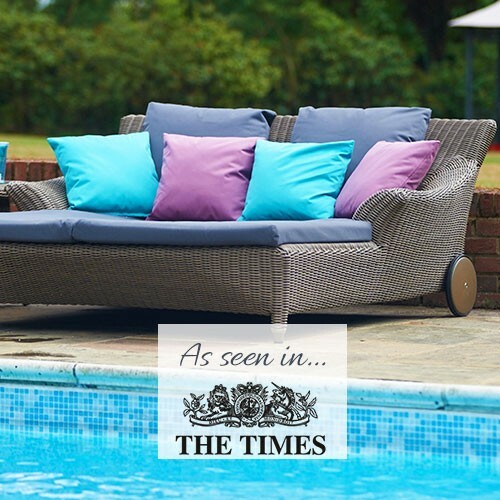 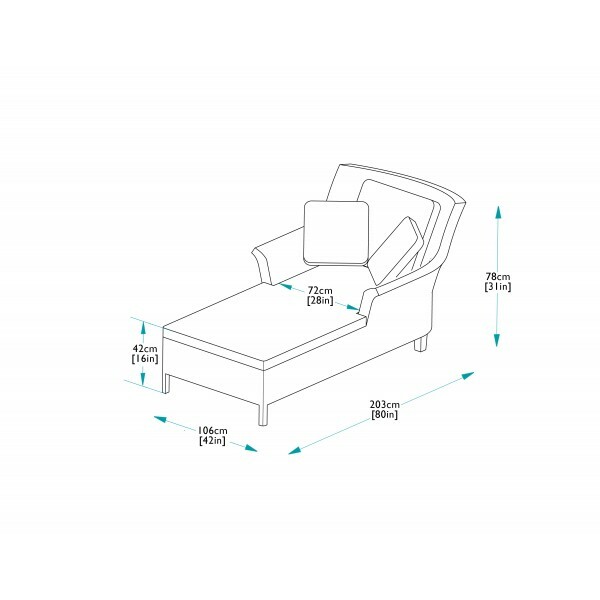 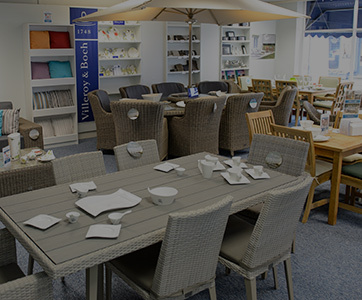 When it comes to relaxing outside, Bridgman has found the perfect mix - allowing you to put your feet up and relax. 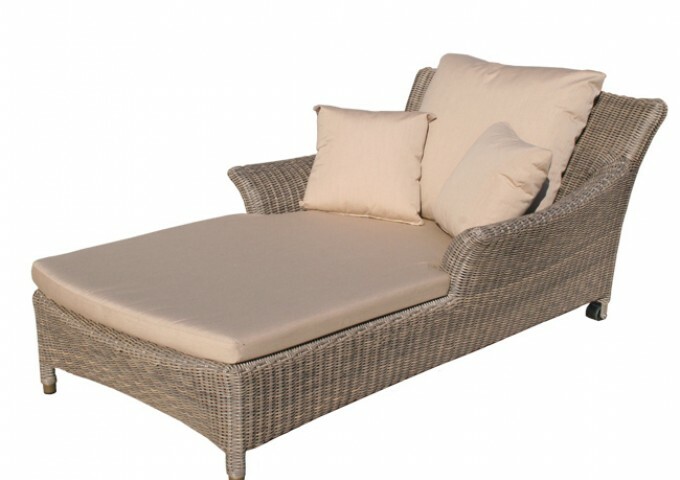 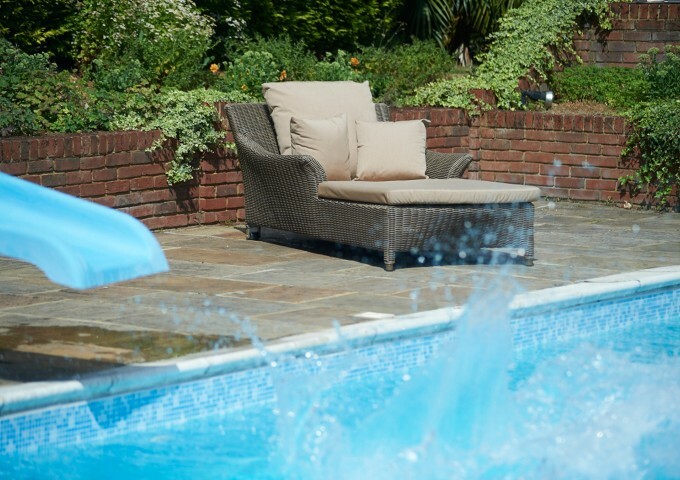 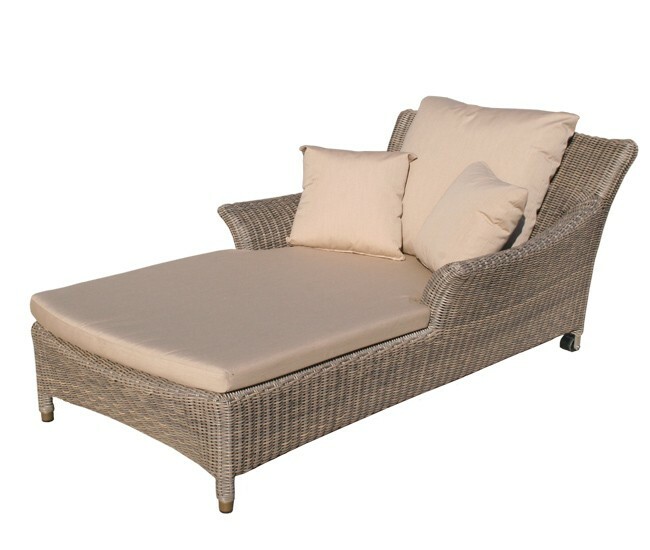 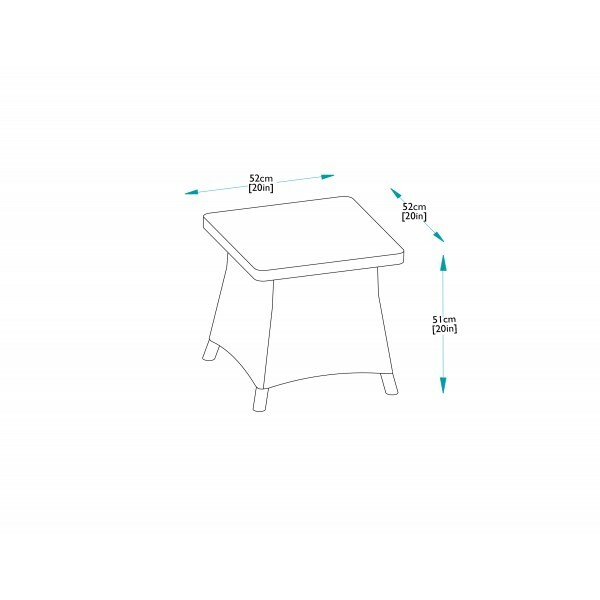 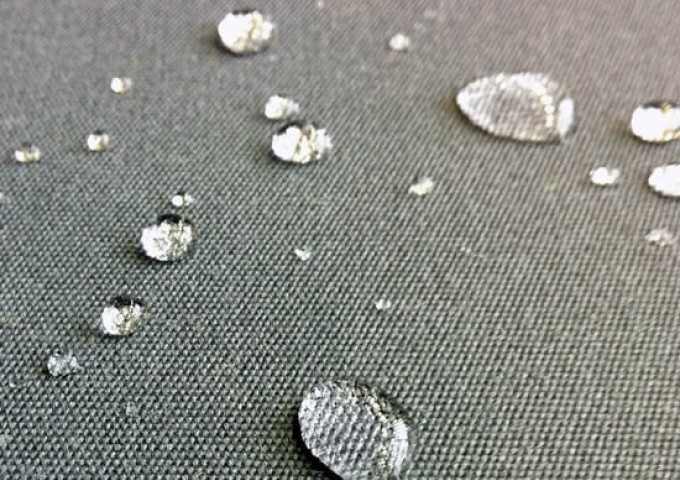 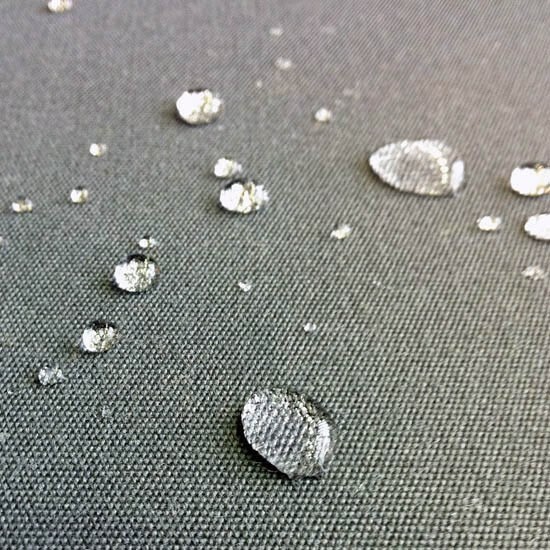 This sunbed is supplied with either beige or grey, fully waterproof cushions (1 seat, 1 back and 2 scatter cushions) that are exclusive to Bridgman, and a matching side table to keep a refreshing drink. 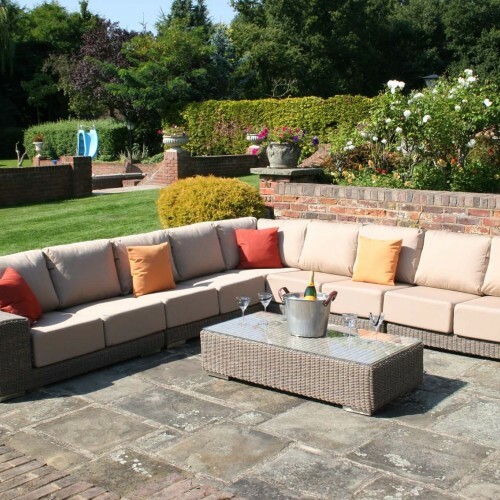 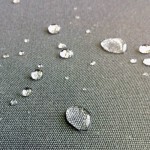 Please contact if you would like to change the colours of the scatter cushions.